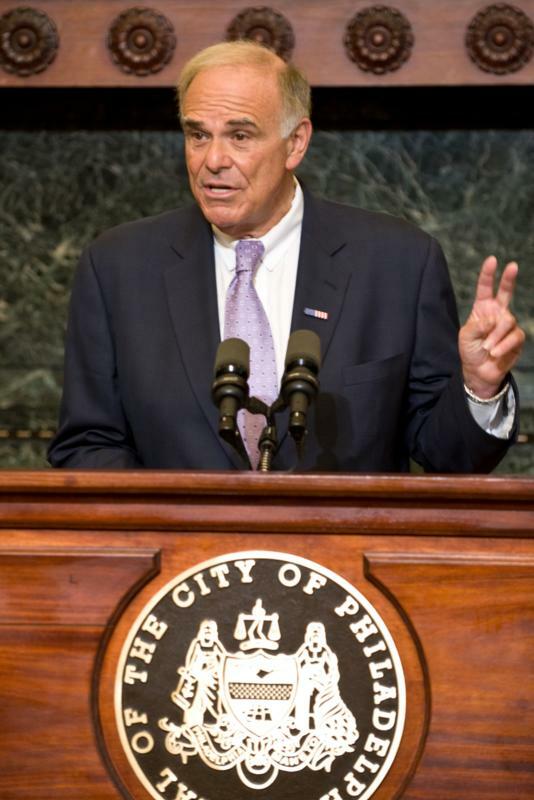 Despite recent investments, Pennsylvania's roads and bridges are failing, Governor Edward G. Rendell said today, citing a recent report from the American Society of Civil Engineers. Governor also commented that delinquent taxpayers have only 22 days left to take advantage of PA's Tax Amnesty program. 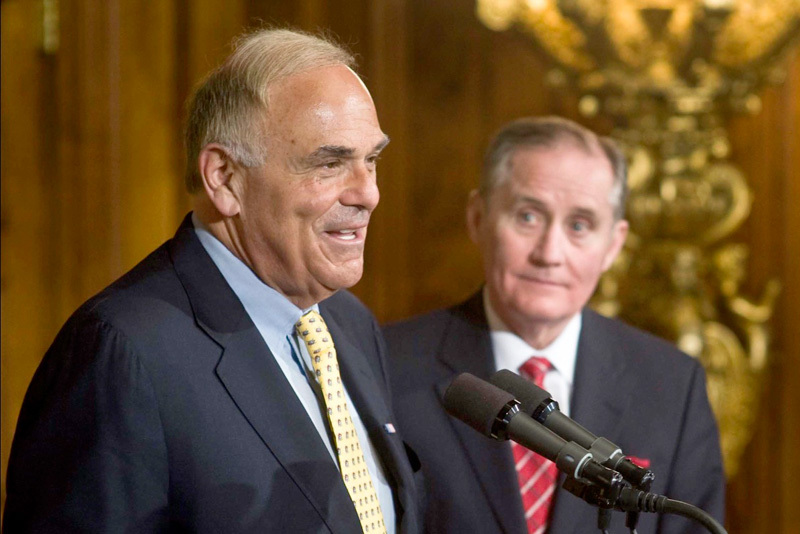 Pennsylvania's economy expanded by adding 34,000 jobs in April, Governor Edward G. Rendell said today. The majority of the job growth was in the service-providing industries, which include education, health care and financial services. The strongest sign that the recovery is finally taking hold is the job growth in the manufacturing sector. 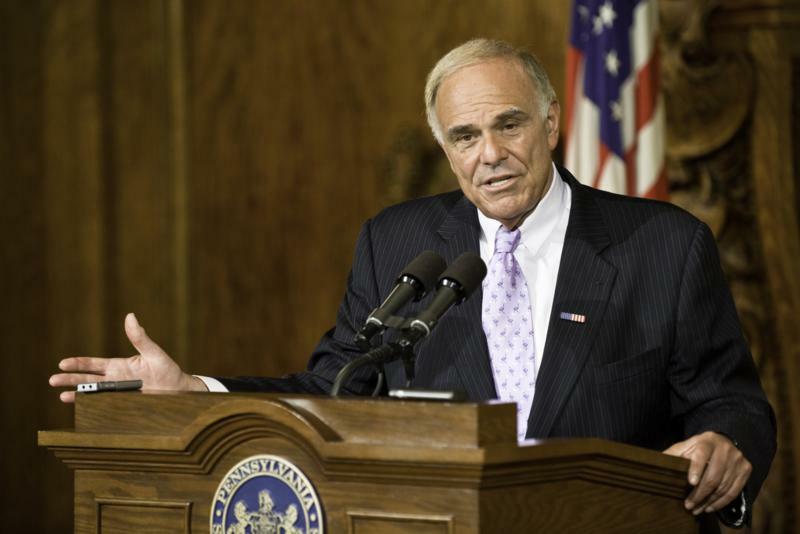 Pennsylvania's economy expanded by adding 34,000 jobs in April, Governor Edward G. Rendell said today. 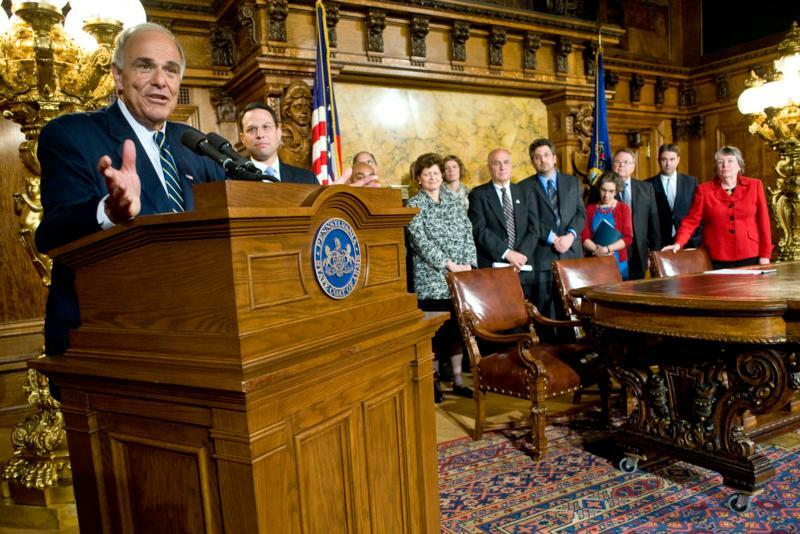 Governor Edward G. Rendell today signed an executive order that begins to implement many of the key elements of the federal health care reform act signed recently by President Obama. The executive order that begins to implement many of the key elements of the federal health care reform act signed recently by President Obama. 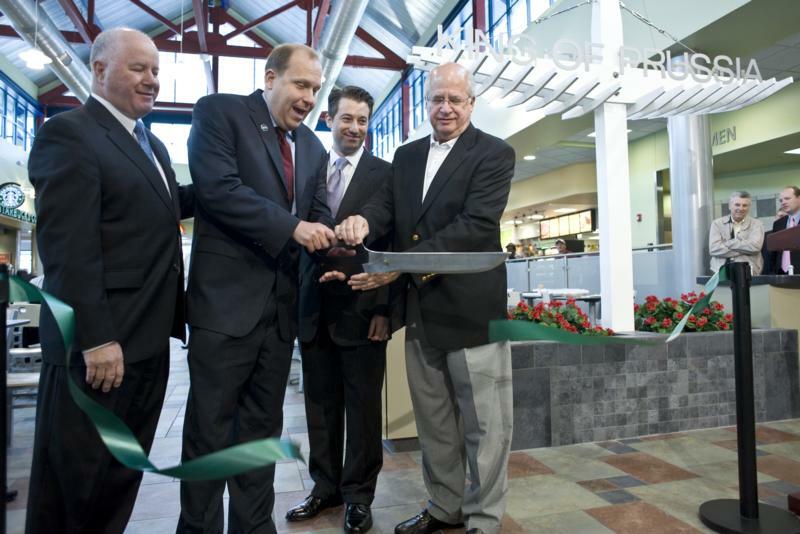 Pa. Turnpike Celebrates the First new Philadelphia-area plaza opened in time for summer travel season. 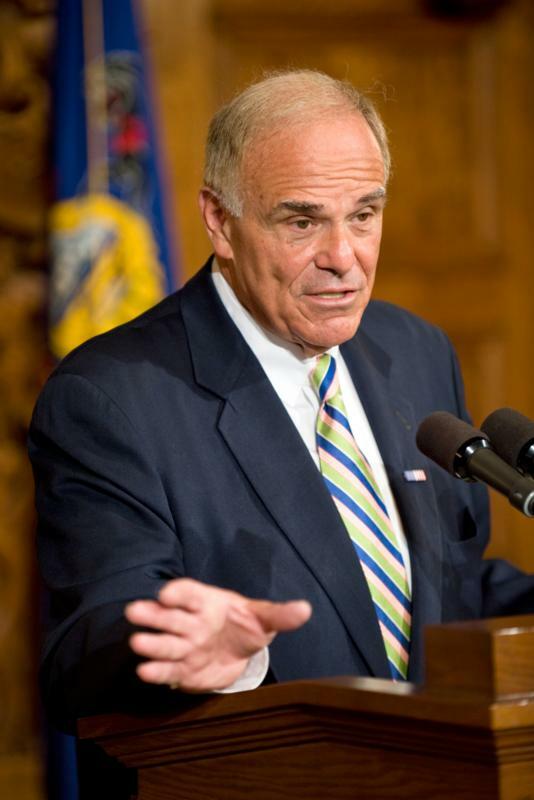 Governor Edward G. Rendell today released statistics showing that Pennsylvania is ranked second among states in quickly putting federal Recovery Act funds to work to repair highways. Governor Edward G. Rendell introduced Austin Burke (R), the president of the Greater Scranton Chamber of Commerce, as his nominee to head the Department of Community and Economic Development.